Tracking goods from their point of origin to their destination is something we all do more often than we realize—whether we’re picking someone up from the airport or waiting at home for an online purchase, we tend to click the “refresh” button quite a bit. But, after all, if the plane is late or the package arrives while you’re out, the inconvenience is relatively minor. In the world of commercial cargo shippers and their logistics partners, however, small delays and diversions can add up to major expenses, regulatory failures and other headaches. 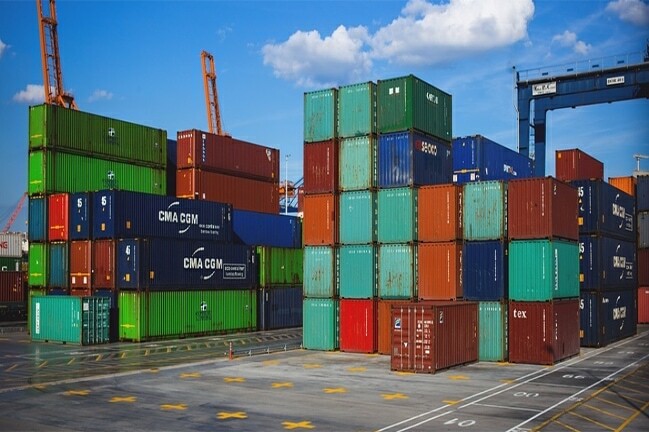 While most shippers attempt to electronically track key milestones, there isn’t always enough visibility into where the cargo is, and whether it will arrive on time. Wouldn’t it make sense to not have to hit a refresh button, but rely on available solutions that provide real-time tracking and analytics? With real-time visibility, suddenly companies have enough information to spot trouble immediately and take action. Supply chain management is transformed from costly burden to a source of business intelligence to drive action for customer satisfaction and maintain the integrity of cargo. The ability to see where all shipments are in real time makes it very clear when a shipment is stranded, or when goods have been diverted for illicit sale or malevolent uses. Environmental alerts provide immediate awareness of temperature and shock conditions that can compromise or even damage the cargo. Automated alerts on business rule violations proactively warn when a truck or container is “out of bounds” of its intended route, whether due to road conditions/closures, weather or criminal intent. Real-time visibility into every shipment is a powerful tool for reducing shipping costs and risks, solving problems and even managing inventory predictively – all with intent to keep customer promises and enhance competitive positions. Want to learn more about making your cargo visible? Visit CalAmp SCI™ here. We also have an official press release, which is available here.